The Madison Scandinavian dance group is no longer active. 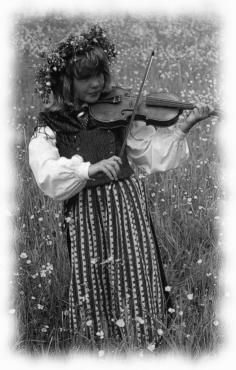 Please check the Folklore Village calendar for any upcoming Scandinavian dance events. Grace Episcopal Church: 116 W. Washington, Madison, WI (Church faces Capitol Square - enter the hall through the courtyard on the Washington St. side). Trinity United Methodist Church: 1123 Vilas Avenue, Madison, WI. Folklore Village Farm: 3210 County Hwy. BB, Dodgeville, WI, ~45 minutes west of Madison. Folklore Village Farm is ~ 6 mi east of Dodgeville, just past Ridgeway. Take Hwy. 18/151 from Madison. Left on BB. Right at the sign for Folklore Village.